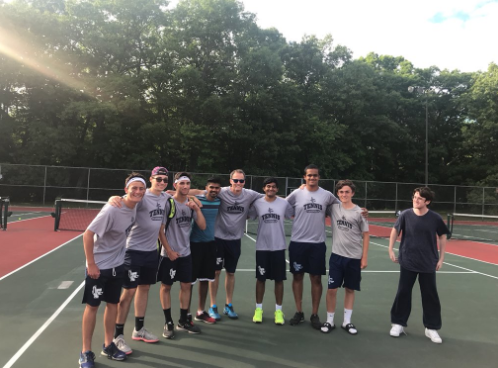 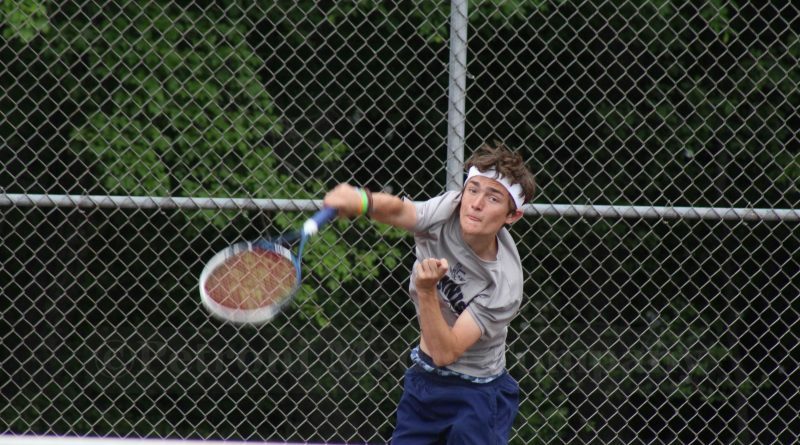 FRAMINGHAM – The Framingham High boys tennis team hosted Wellesley High Wednesday afternoon. 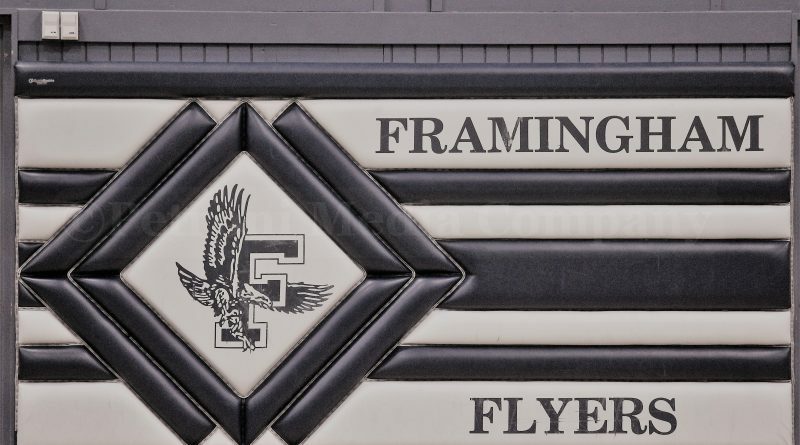 The Flyers lost to the Raiders 5-0. 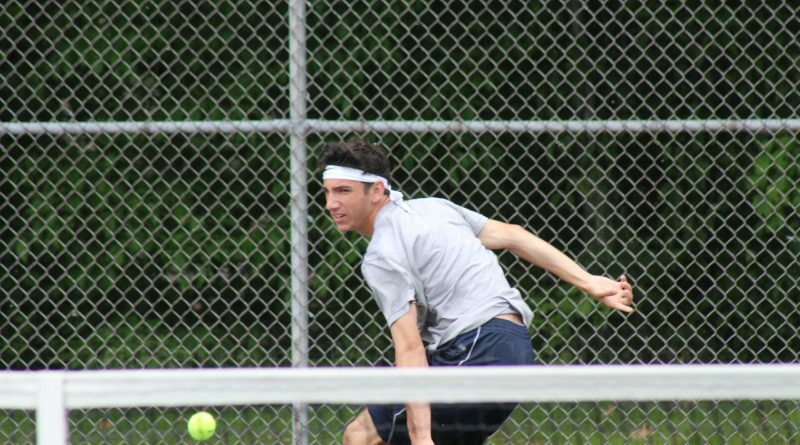 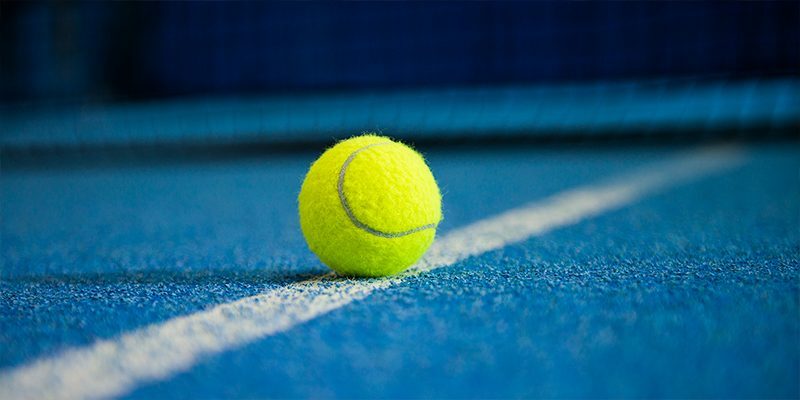 WELLESLEY – The Framingham High boys tennis team lost to Wellesley High today on the road. 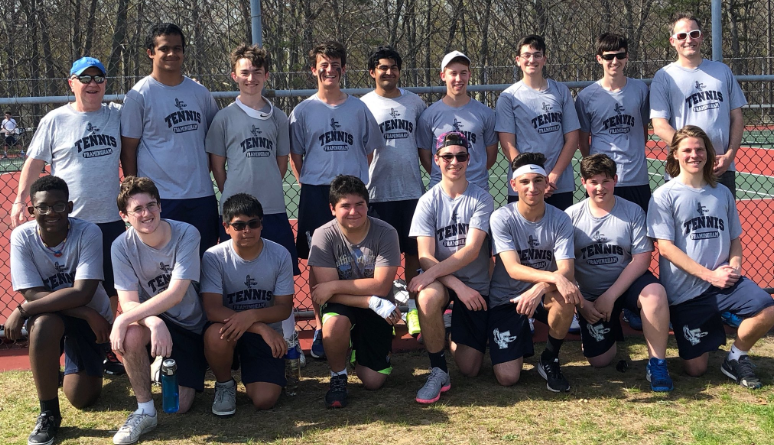 The Raiders won 4-1. 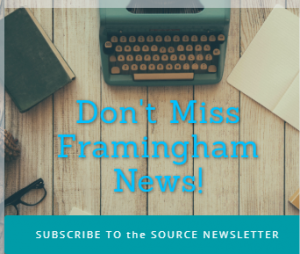 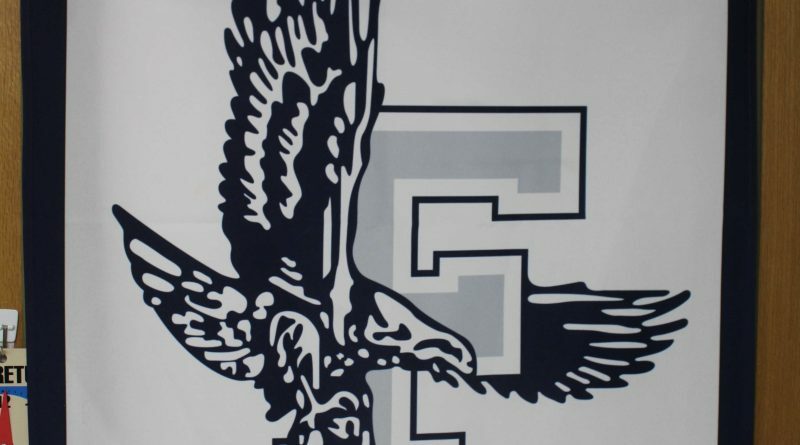 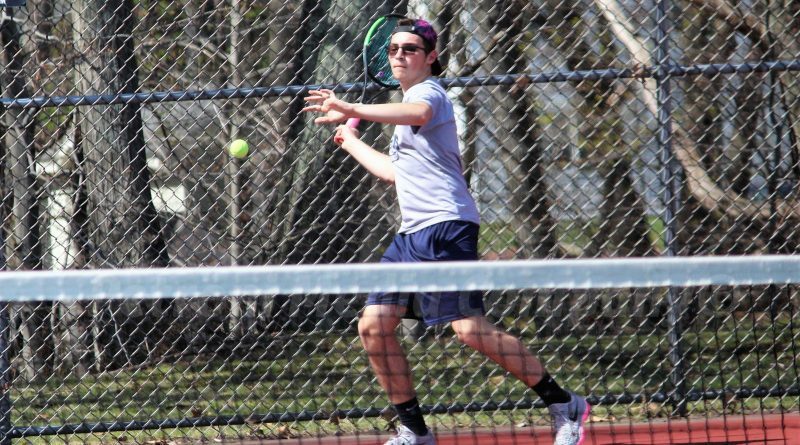 FRAMINGHAM – The Framingham High boys tennis team is now 6-1 on the season, with a road win over Weymouth.